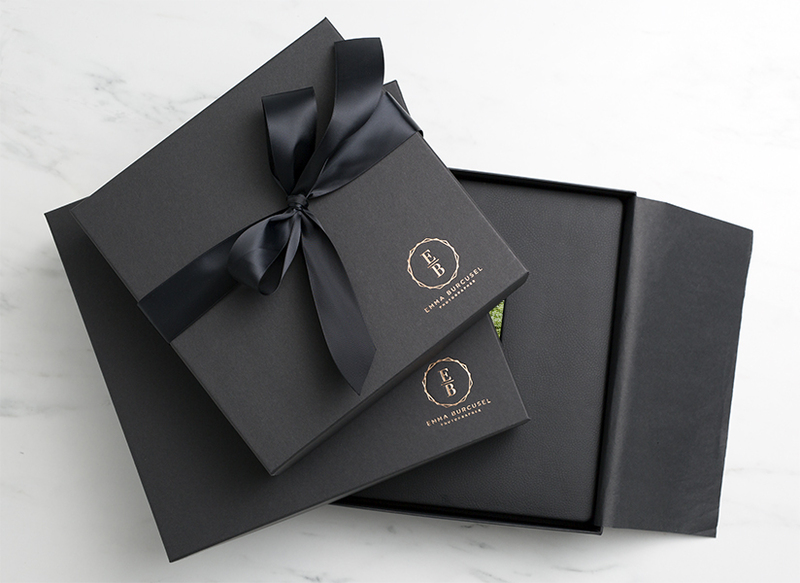 Tyndell Album Boxes are an exquisite way to deliver your albums, they offer a sophisticated, yet affordable storage solution for protecting precious memories. 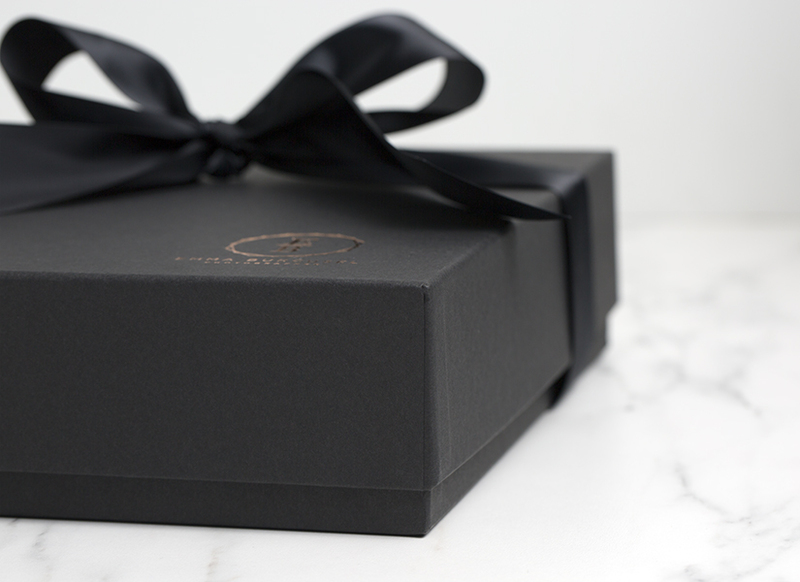 Customers who purchased a Tyndell Album Box - Matte Black also purchased these items. Rate our Album Box - Matte Black.